Life can get busy, but that doesn't mean we should stop learning (in fact that's often when we need it most). Becoming our best selves is a process that includes education and action. 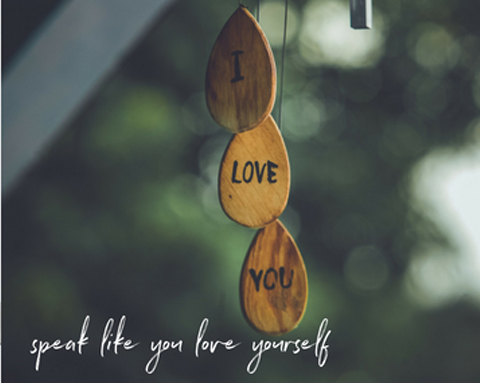 I've created offerings that can support you in both, at a pace that fits your life and your schedule, each made with love, and delivered LIVE with gratitude and joy! Workshops are short, focused mini courses designed especially for busy women who want to look and feel great. 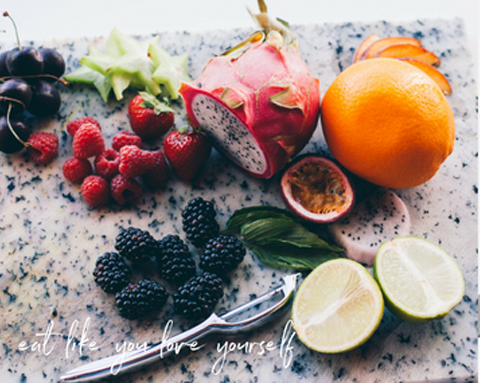 If you’re keen to transform your life and your wellness but don’t have the time to do hours of research or take long, intensive courses, then these Ayurveda Workshops are especially for you. Presented LIVE, each class is based on my many years of experience working with women just like you, who have the will, but can’t always work out the way. 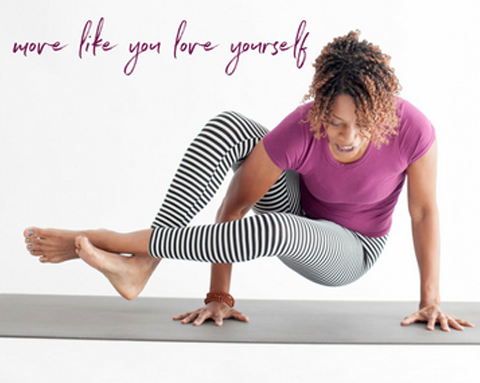 These classes will educate, support and inspire you into action around the areas of your life that are screaming for your love and attention. The most powerful way to experience the benefits of ayurveda is to create your own relationship with it. Living ayurveda while learning it is the empowering principle at the heart of my intensive online learning experiences. 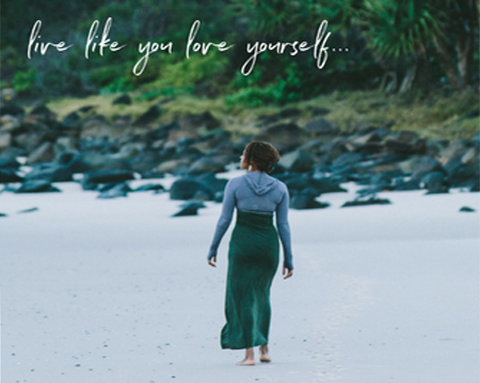 These online courses are an extended opportunity to dive a little deeper into the pool of your inner knowing and find a way to genuinely live like you love yourself!